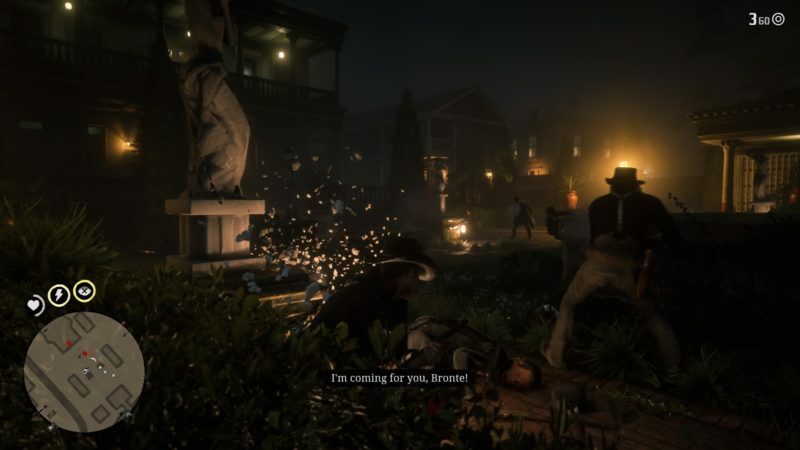 Revenge Is A Dish Best Eaten is a mission in Red Dead Redemption 2 that starts after Country Pursuits. 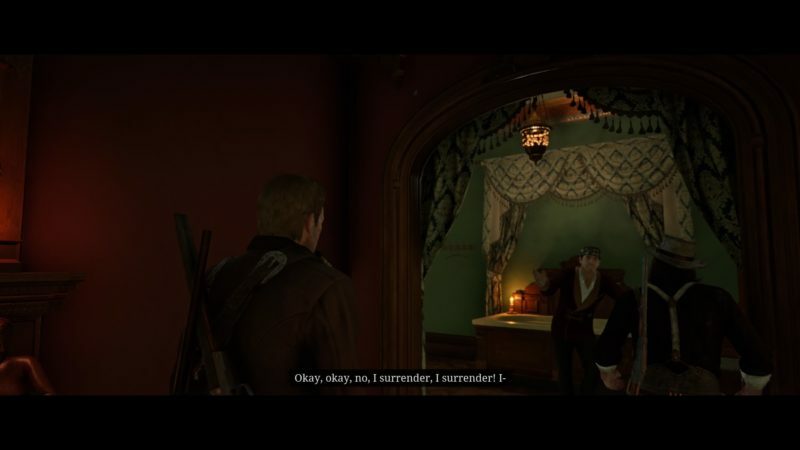 Your mission is to follow Dutch and the gang to attack Bronte’s mansion and eliminate him. 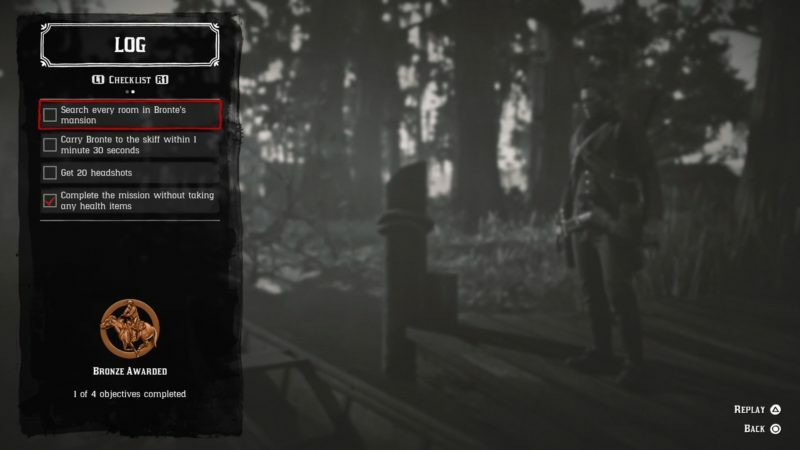 Here’s a walkthrough of Revenge Is A Dish Best Eaten in RDR 2. 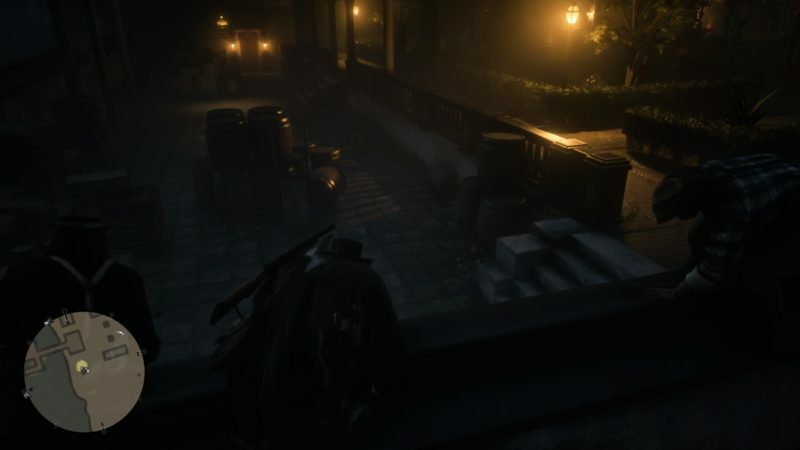 To start the mission, talk to Dutch who’s at Lagras with the rest of the gang. Thomas will then bring all of you to the back of Bronte’s place with his boat. 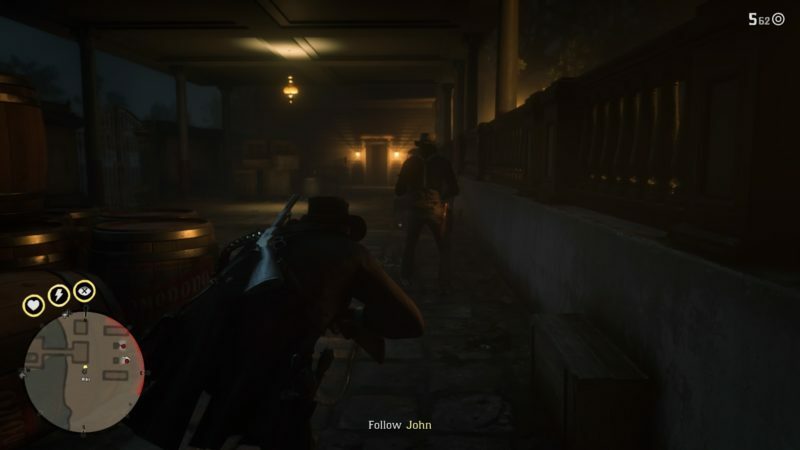 Group up first and Dutch will instruct you and John to go one side. They will take the other side. Start shooting and killing Bronte’s men. They are symbolized by the red blips on the radar. 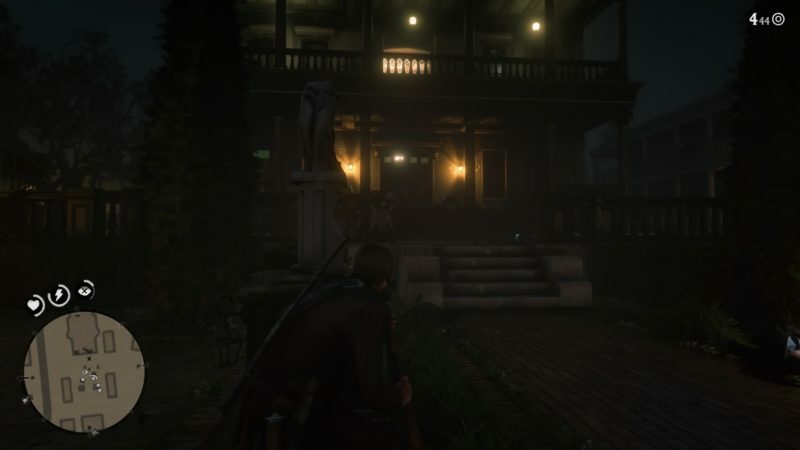 Once you’ve cleared out the compound, get to Bronte’s house. 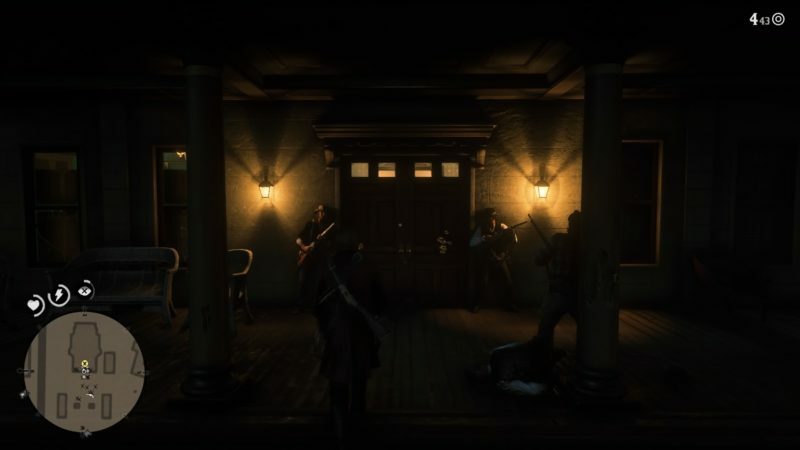 The gang will wait for you to kick the door down. After kicking it down, there’ll be a couple of his men. Kill all of them. After clearing the ground floor, go upstairs to look for Bronte. 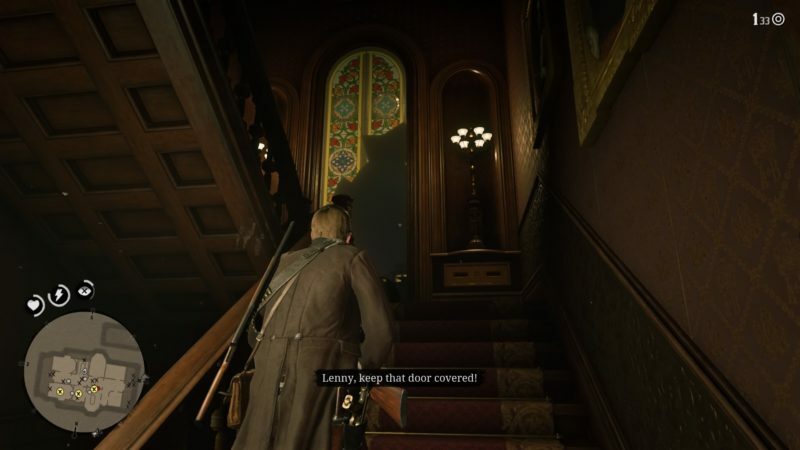 You will notice three rooms. Bronte is in one of them. In other rooms, you should encounter his men. Get rid of all of them. 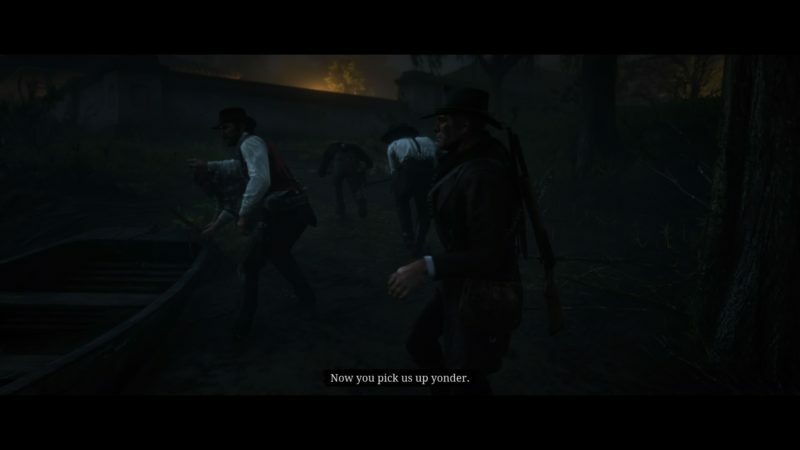 After talking to Bronte in the cutscene, Arthur will knock him out. 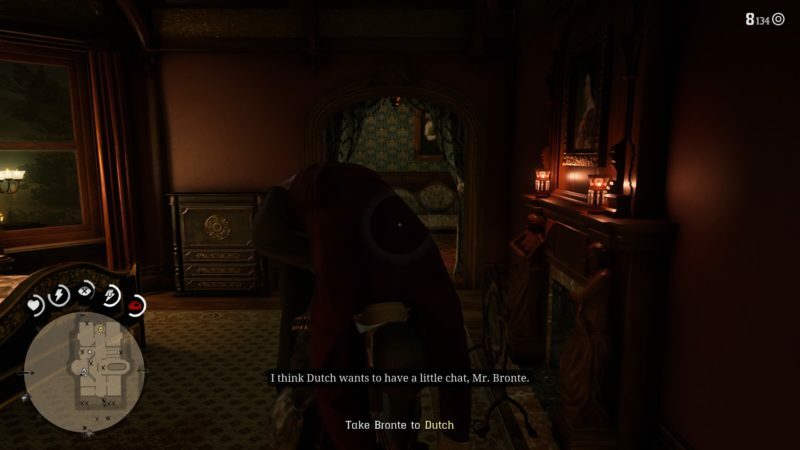 Carry Bronte and bring him to Dutch. 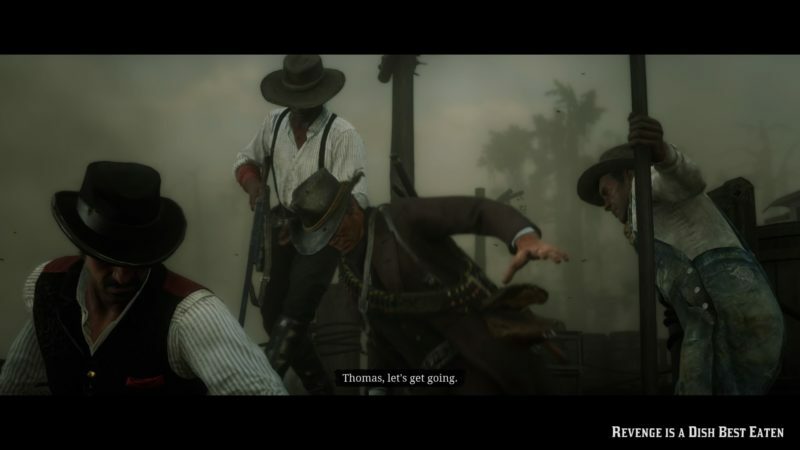 After seeing Dutch, there’ll be new reinforcements coming in. 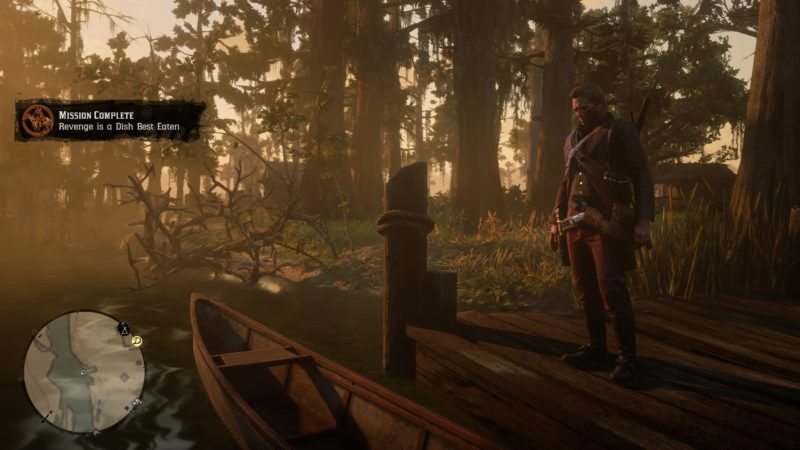 You can either rush to the boat or slowly kill all of them. 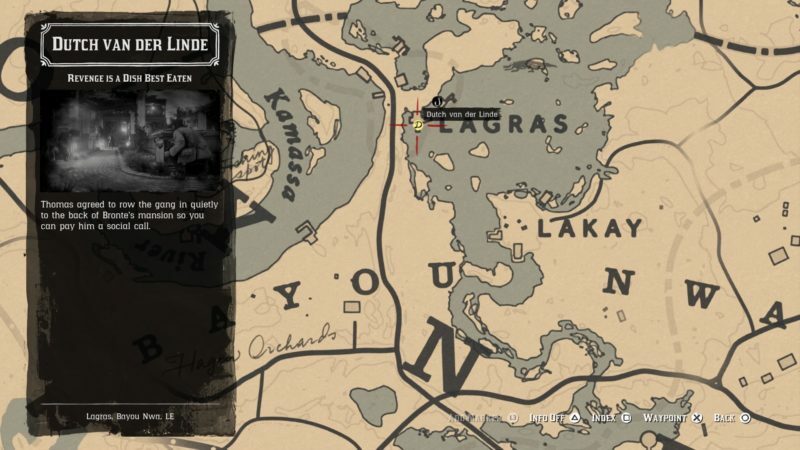 That being said, you need to reach the skiff / boat within 1 minute 30 seconds if you wish to get an item ticked on the mission objectives. 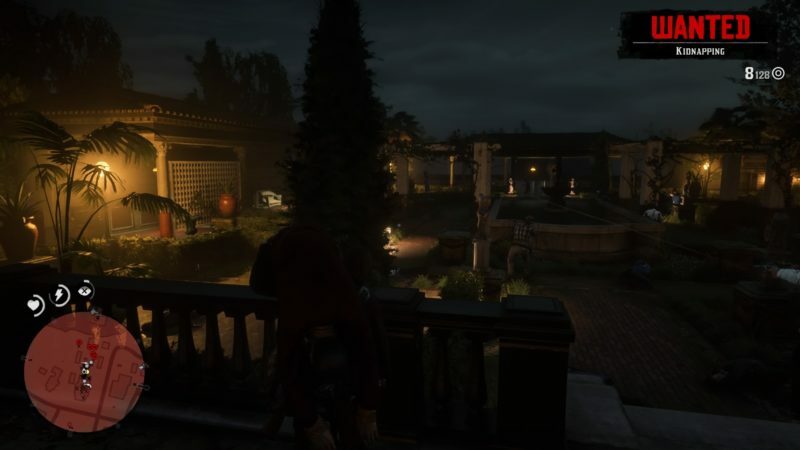 Just run across the compound to the skiff. And that’s it. 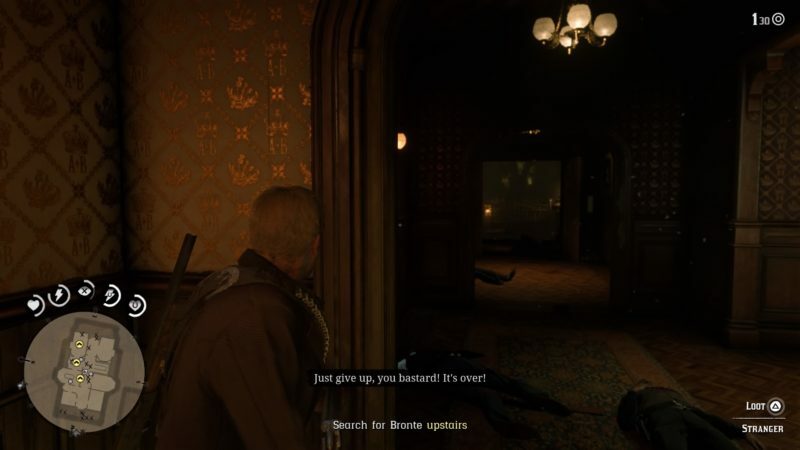 The mission completes after the cutscene with Bronte.